*You may not make more than six withdrawals per calendar month or statement cycle of at least four weeks. 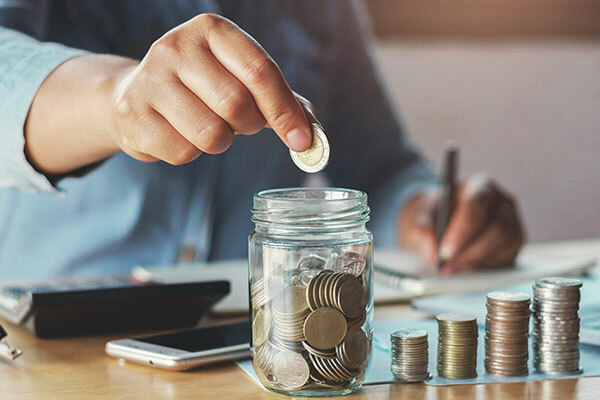 This six-withdrawal limitation applies to: funds transferred to another one of your accounts at CentreBank, payments made to third parties when these payments are preauthorized, automatic, or telephone transfers, or by check, draft, debit card, or similar order. An excess debit fee of $4.00 may be charged for each debit in excess of six. 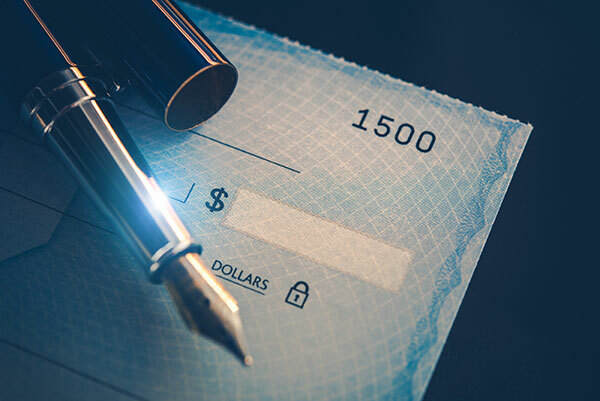 According to Federal Regulations, repeated violations will necessitate closing or reclassifying the account. 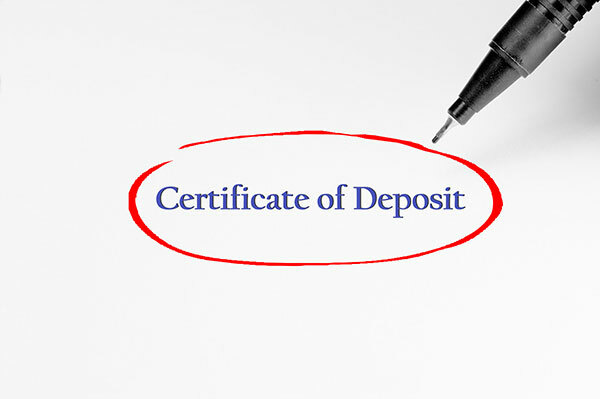 CentreBank offers Certificates of Deposit ranging from 3 months to 5 years. Call your nearest branch to speak with a Customer Service Representative to inquire about our current offering rates and specials. All accounts are FDIC insured and subject to the terms and conditions as stated on the account agreement. Community Banking At Its Best!